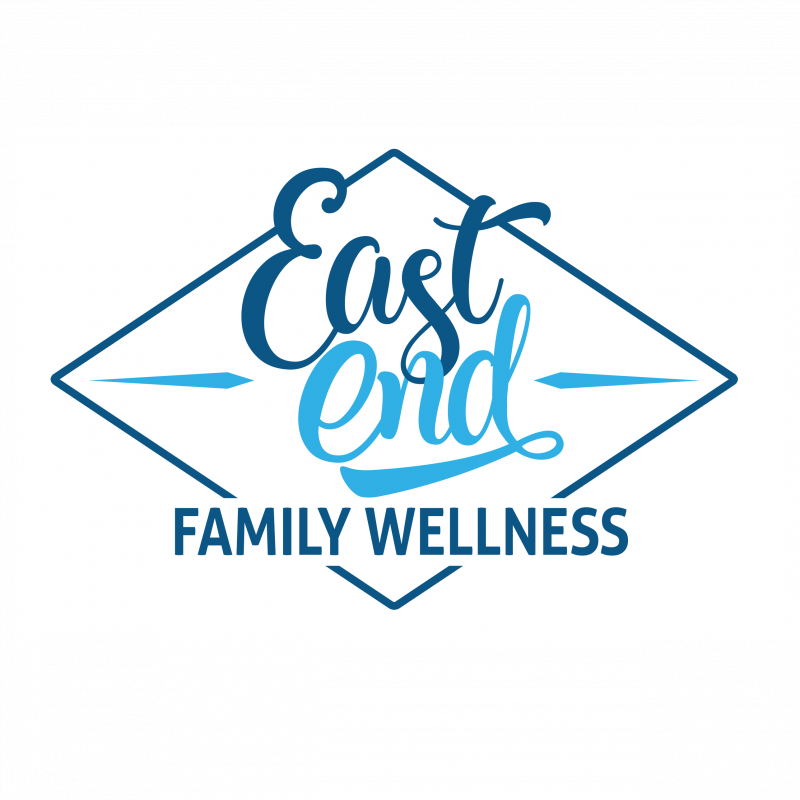 >Receive a Complimentary Neurological Examination and Report of Findings from Dr. Kelly Caverly at East end Family Wellness ($99 value). 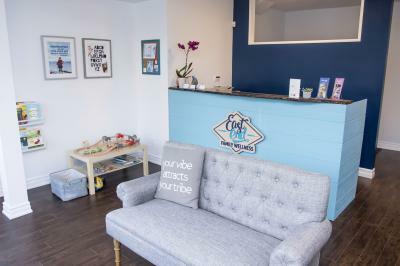 Dr. Kelly prides herself on being a family wellness practitioner which allows her to provide effective chiropractic care for patients of all ages. She has received extensive postgraduate training in the prenatal, postnatal and pediatric care. Dr. Kelly is certified in Webster's In-Utero Constraint technique and has been caring for pregnant women for over 10 years. Also certified in PIPS technique and tongue tie assessments, one of her greatest joys is checking newborns to ensure that they have the healthiest start to life. Dr. Kelly is passionate about caring for children and watching them achieve optimal health through chiropractic care. 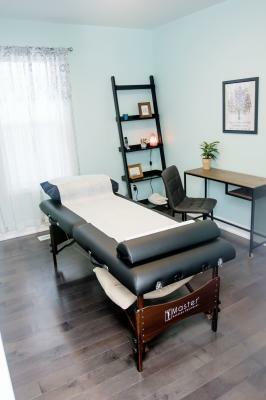 Visit www.eastendfamilywellness.com for more information or to book an appointment and show your card at your first visit to receive your discount.